my obsession with pinterest is paying off! Here are some really fun (and easy!) 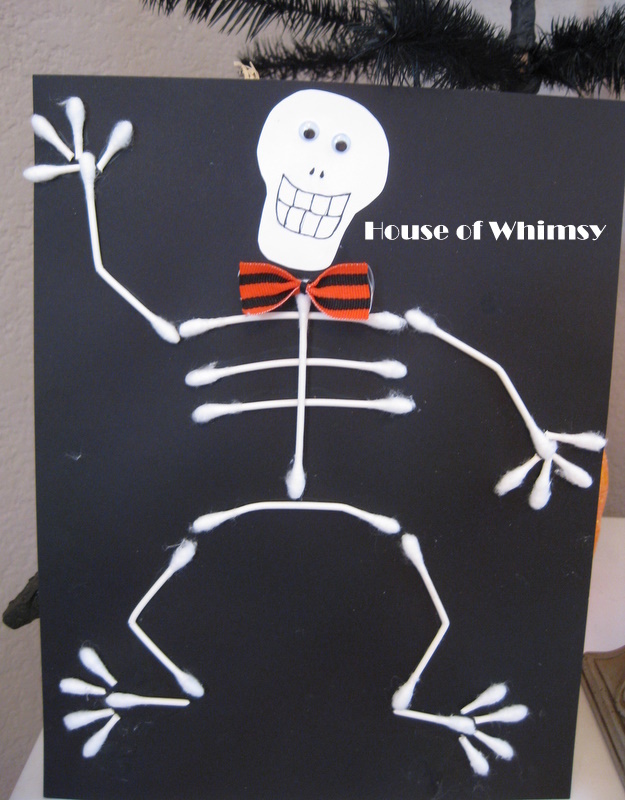 halloween craft ideas I've found when searching for our halloween party this year. By Momof2boys in forum General Support/Advice about the Kids!